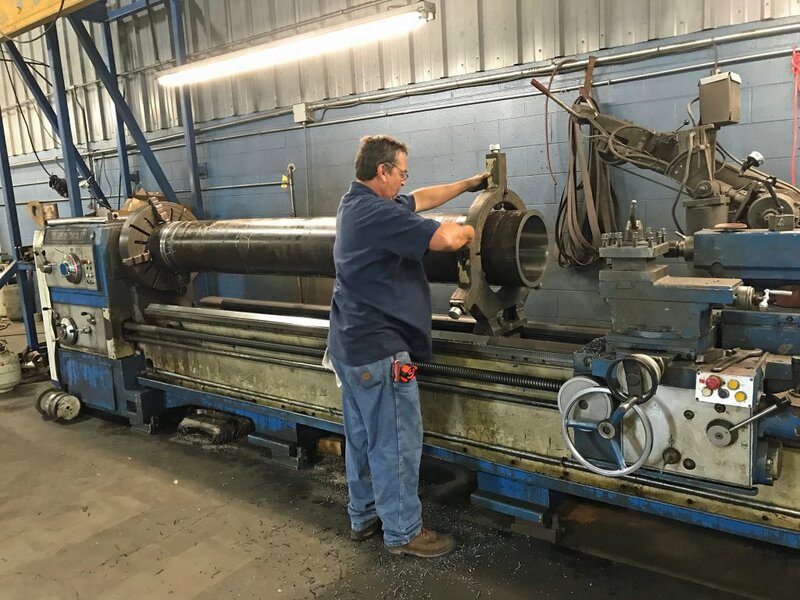 C&L Cylinder, established in 2000, provides comprehensive hydraulic repair, manufacturing and machining services. Staffed with more than 20 employees, we are committed to consistently exceeding your expectations. 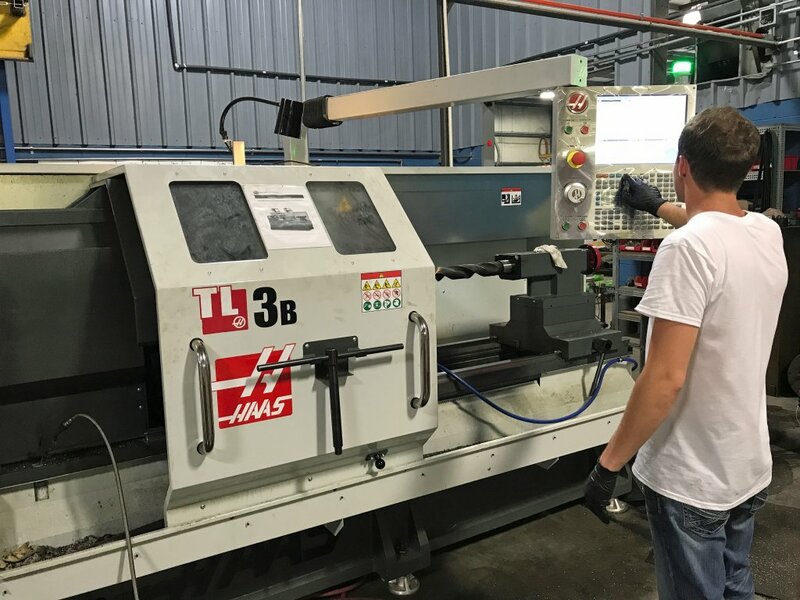 Our modern 60,000 square foot facility is located in Rome, Georgia. 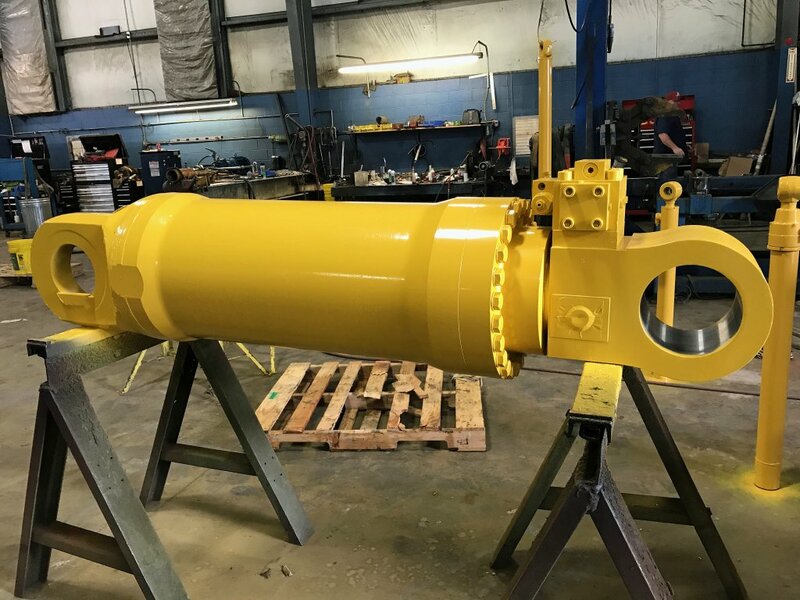 Our professional hydraulic repair capabilities are at the core of the widespread services that we provide. 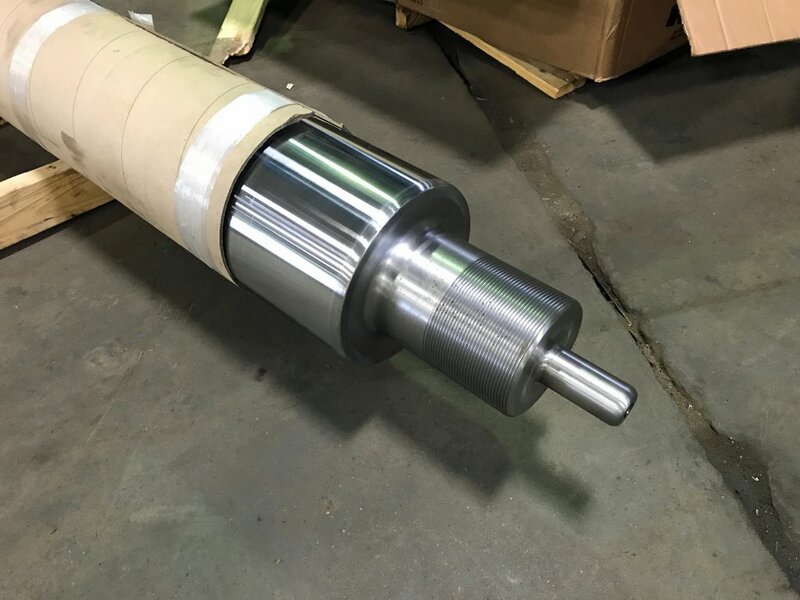 From a simple reseal to a major overhaul, our highly skilled technicians can evaluate any hydraulic component and offer a solution to fit your schedule as well your budget. "Absolutely a 5 Star business. Called them early in the week to make plans for a repair to a 8 inch bore 49 inch stroke cylinder. They assured that regardless of the problem they could fix it. Now i had to have this done and back in the machine by Monday morning. And they delivered as promised. Even with having to cut the cylinder apart with a torch ( threads to gaulded to unscrew ) they repaired the cylinder, made a new rod, and a new rod head. I still picked it up and headed home just 12 hours after dropping it off. NOW THATS SERVICE. Plus it was a pleasure doing business with them. Great people to work with."